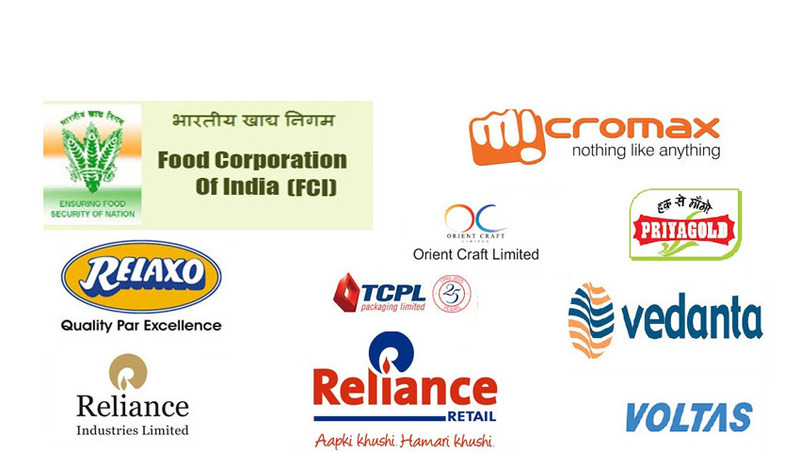 We are leading Manufacturers & Exporters of Process Conveyors such as Enclosed Conveyors, Sortation Conveyors, Stainless Steel Conveyors, Stainless Steel Mesh Conveyor, Stainless Steel Screw Conveyor, Vibrating Conveyor, Vertical Reciprocating Conveyor and many more items from India. We have over 30 years of experience in design & manufacturing customized conveyor systems for loading & unloading. Our ISO 9001:2008 systems certified workshop is fully equipped with fabrication equipment and is located in Noida (Delhi NCR). Please send us your requirements for these equipment to receive a custom quote. We manufacture a wide range of stainless steel conveyors for hygeinic and food grade applications. 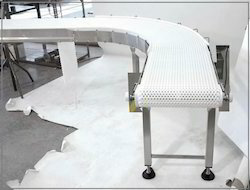 Our conveyors find use in Pharma, Food Processing, Food Packing, Chemicals other FMCG Industries. Our conveyors are customized for belt widths, conveyor length, conveying profiles and other factors so as to develop a customized equipment that is best suited for the needs of the application. The conveyor structure can be selected from different grades of stainless steels such as SS - 304, 309, 316, etc. We use a wide variety of Bought Out Items of standard and renowned makes for our conveyors to ensure most reliable and best quality products. We manufacture customized enclosed conveyors for contamination free conveying of loose unit goods. These conveyor can be used for hygeinic conveying or for conveying outdoors to protect the load from the environmental conditions. The enclosures the conveying systems are customized as per the needs of the application. 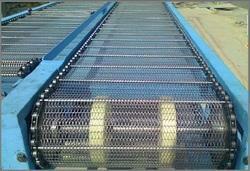 The conveying systems can be either of belt conveyors, chain conveyors or screw conveyors. The enclosures can be made to be fully enclosed from all sides or only from the top. We manufacture a wide variety of sortation conveyors customized as per the application. The conveyors use a common belt with multiple decks for grading rejection. 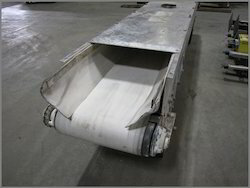 The decks can also be replaced with different conveyor flights for grading of items. The conveyors can also be customized with vibrating sieves for automatic grading sortation of items based on different size range. Please send us your requirements for these conveyors to receive a customized techno commercial proposal. We manufacture customized Stainless Steel Mesh Conveyors for applications such as cooling, drying, washing and conveyorised ovens. The grade of stainless steel for the mesh can be selected from SS - 304, 309, 316, etc depending on the need of the applications. Our conveyors are completely customizable for belt width, length, conveying capacity and can operate in a wide range of temperatures as high as 900 degree Celsius. Please send us your requirements for these conveyors to received a customized proposal. We manufacture stainless steel screw conveyors customized to the needs of the application for hygeinic and contamination free conveying of powders, coarse, granuals other bulk materials. Different grades of steels can be selected depending on the material to be conveyed ranging from food items to chemicals other hygenic products. 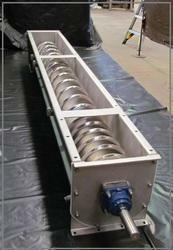 Screw conveyors provide an efficient way of contamination free conveying in horizontal or inclined configuration. The conveyors can be customized for conveying capacity, length and can be designed to have multiple inlets outlets along the conveyor flight. We manufacture a customized range of high speed vertical reciprocating conveyors. 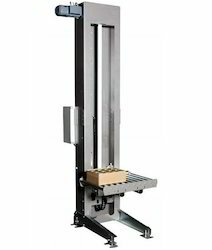 Our vertical reciprocating systems consists of a high speed elevator mounted with a conveyor. The connecting floors have an infeed outfeed conveyor respectively. These high speed transfer vertical reciprocating conveyors provide efficient solutions for conveying of loads between different floors and occupy very little floor space thereby saving precious factory floor area and are also suited for transfer within small spaces.